Top 3 Enchanting Romantic East Coast Getaways for Couples! Whether you're looking for a quick weekend getaway or a longer trip, kindle the romance with these enchanting East Coast destinations. Each season offers activities to enjoy. Consider staying in a bed and breakfast or even a vacation rental if you want more privacy. Create unforgettable memories as you share in breathtaking scenery, historical and cultural attractions, and enjoy intimate meals together. Don't forget the champagne! Charleston was founded in 1670 and is known for its rich history. It is located on South Carolina's coastline and offers acclaimed restaurants, cobblestone streets, gorgeous antebellum architecture, and more. The city has been named "America's Most Friendly City," "World's Best City," and "the most polite and hospitable city in America" by various magazines. Stroll along the scenic Charleston Battery promenade along the sea where you can see such homes as the Col. John Ashe House, George Chisolm House, among others. Explore the picturesque nearby beaches for a day of sun and relaxation. Go dancing at The Commodore, a vintage jazz club that features live bands every Friday and Saturday night. 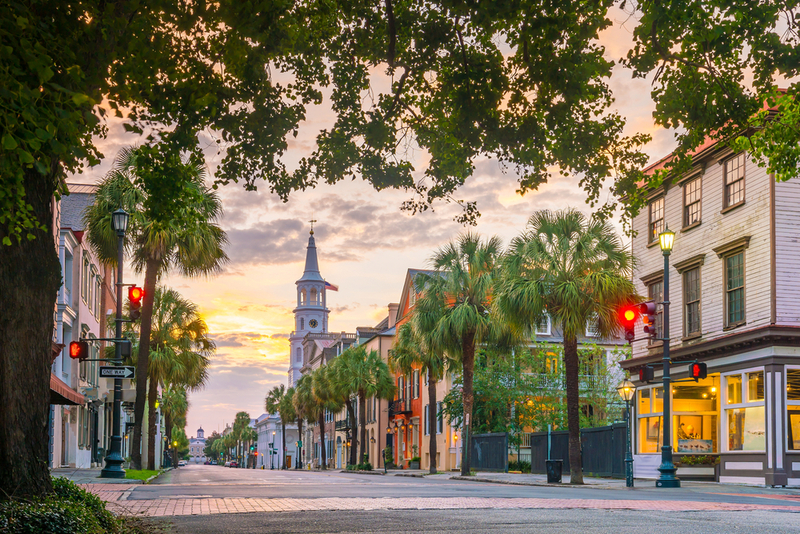 Visit the Charleston City Market, a historic market complex in the heart of downtown, where you can purchase crafts such as artistic sweetgrass baskets, enjoy the local cuisine, and people watch. Don't feel like walking? Enjoy a horse and carriage tour around this historic city. Savannah is another historic city full of Southern charm. It was established in 1733 and is the oldest city in Georgia. Couples will love the cobblestone streets and lovely parks and squares scattered throughout the city. 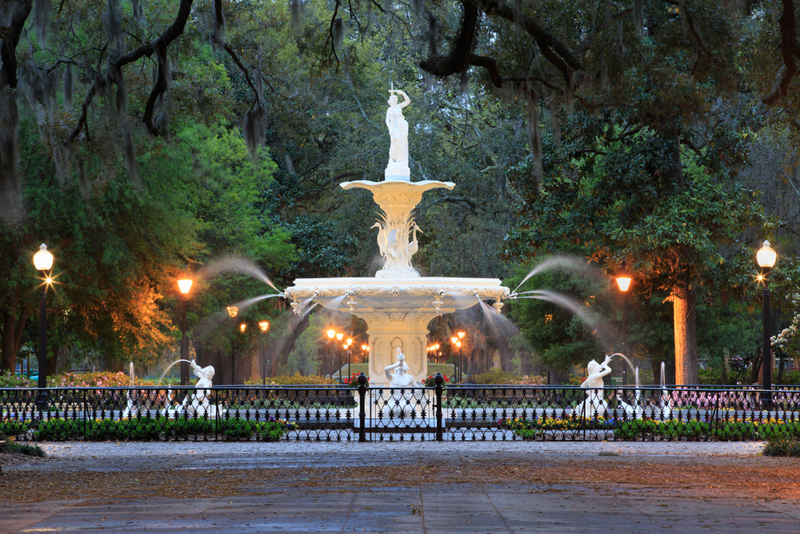 Enjoy a picnic in the 30-acre Forsyth Park, complete with an enchanting fountain from 1858 and lots of shady places to sit and relax. Stroller along River Street, right along the Savannah River, which features century-old cotton warehouses that have since been converted into boutiques, galleries, nightspots, and restaurants. You can also enjoy a Savannah River cruise for a different look at Savannah. Sometimes a thrill is all it takes to bring couples together, so consider exploring Savannah's haunted history with one of its famous ghost tours. Savannah is home to more tempting restaurants than you'll be able to try in one trip, from farm to table restaurants to Paula Deen's famous eatery. End the evening with drinks and a view at Rocks on the Roof. Stowe is a small town full of charm that is located in Vermont. This destination is a great choice for couples who enjoy the outdoors, whether hiking, mountain biking, or skiing. You won't be disappointed by a visit in the autumn either, thanks to the gorgeous, vibrant fall leaves lending to a beautiful romantic wonderland. The Trapp Family Lodge, which was started by the real von Trapp family of "The Sound of Music" fame, offers a ski retreat, horse-drawn carriage rides, maple sugaring tours, and hiking trails galore. Hike out to Moss Glen Falls, next to CC Putnam State Forest, to take advantage of breathtaking views of cascading waterfalls. 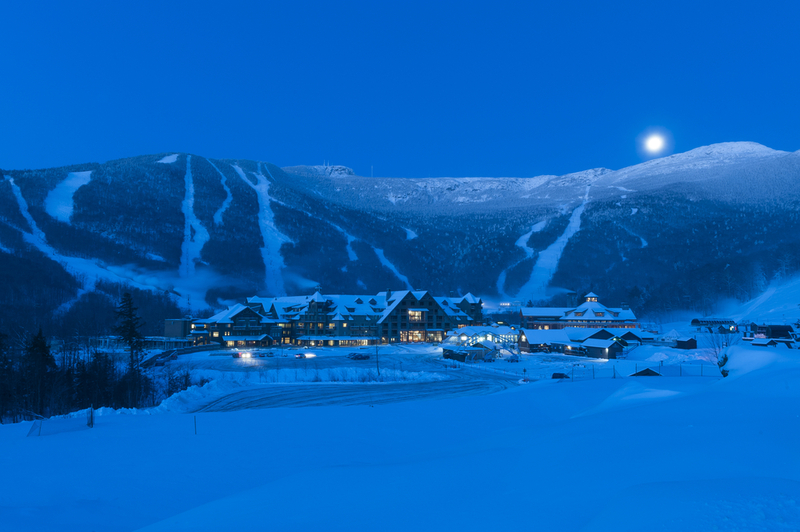 Wind down with a couple's massage at the Stoweflake Mountain Resort & Spa and indulge in the Vermont Maple Sugar Body Scrub treatment. We also recommend driving the 9 miles outside of Stowe to visit the Ben & Jerry's Waterbury Factory for a tour, which includes a free sample.